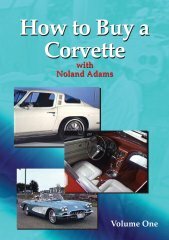 Learn from longtime NCRS member Noland Adams (NCRS #4) as he covers topics like: "matching numbers", Corvette publications and literature, body condition, judging, custom Corvettes, and more. 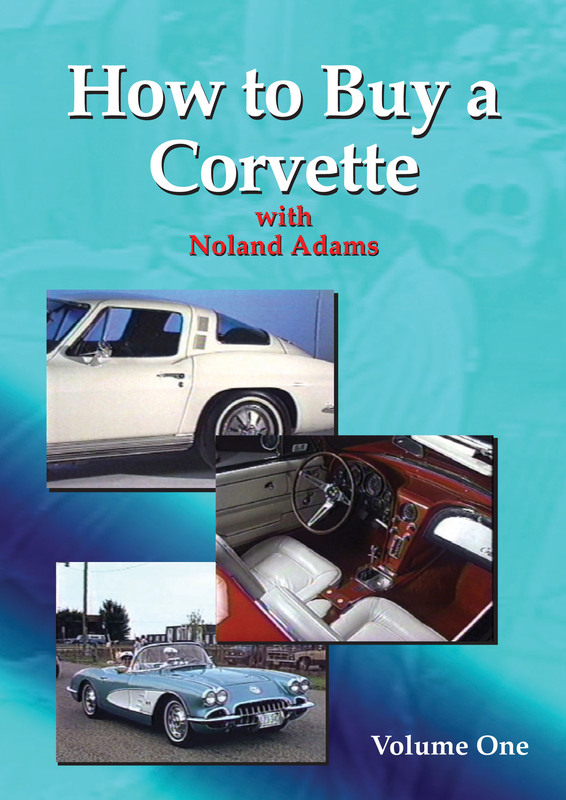 A smart investment if you are new to the hobby of Corvette restoration. Running time is 53 minutes.